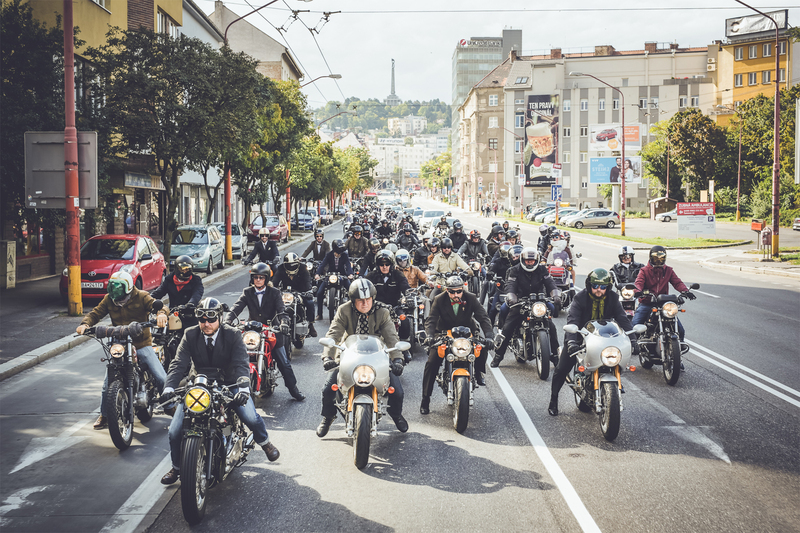 A true sporting lightweight offers much of the excitement of a bigger machine and more with access to every last scrap of performance for maximum enjoyment. 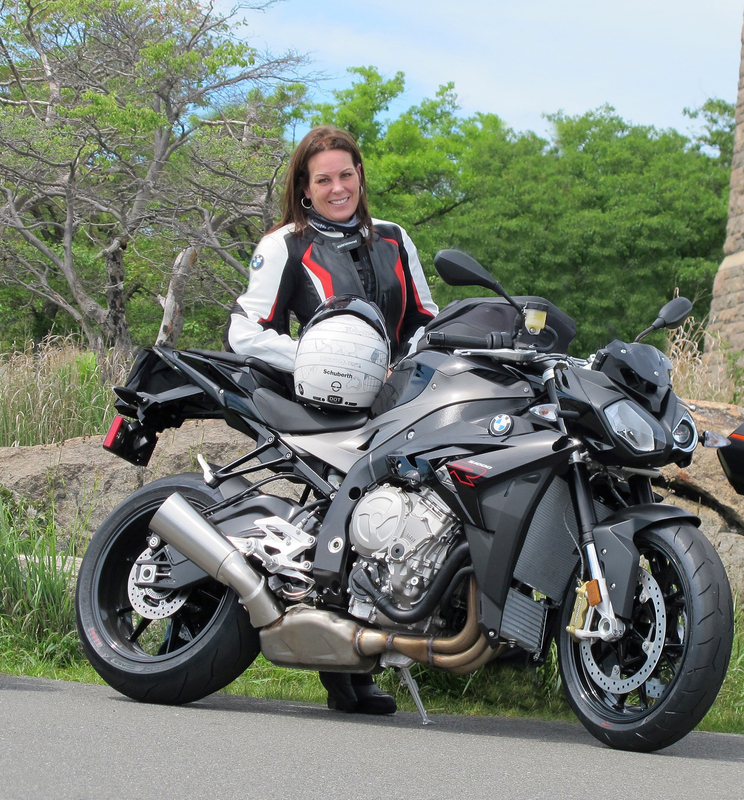 For the less experienced rider, it offers a great platform from which to hone riding skills and is much more affordable in every respect. Launched in 2011, the CBR250R has provided the perfect entry point into Honda’s CBR range. 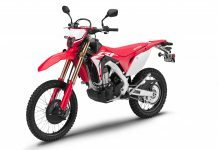 Its compact size, single-cylinder engine, and CBR family look, underscored by typically strong Honda build quality, have earned it a key position in Honda’s Super Sport line-up. For 2014 though, Honda’s engineers returned to the drawing board, giving us the all new Honda CBR300R. The CBR300R was conceived with two major objectives, to provide the rider access to more power and torque as well as a much stronger CBR identity. 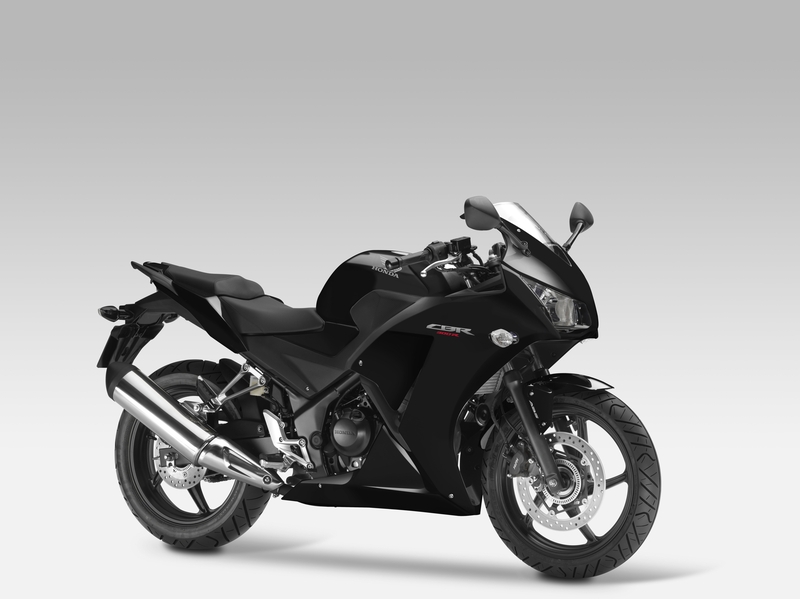 Visual echoes of its larger capacity siblings give the CBR300R a more direct taste of the CBR brand. 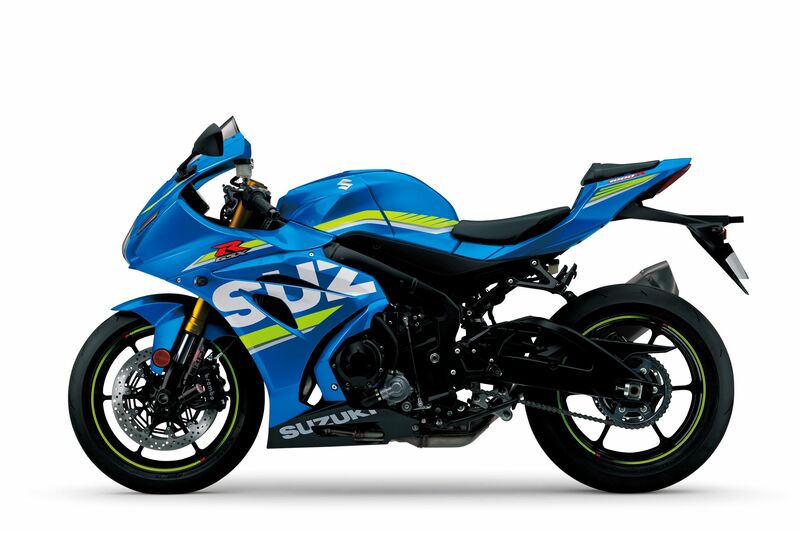 Firstly, the liquid-cooled engine is now 286cc, which is achieved through a longer stroke. Increased capacity is only one part of the equation and the CBR300R has received a series of upgrades to take full advantage of this increased power and torque. Work centred on the engine’s throttle response and power delivery, while a new CBR500R-style exhaust provides both an aesthetic and functional upgrade. 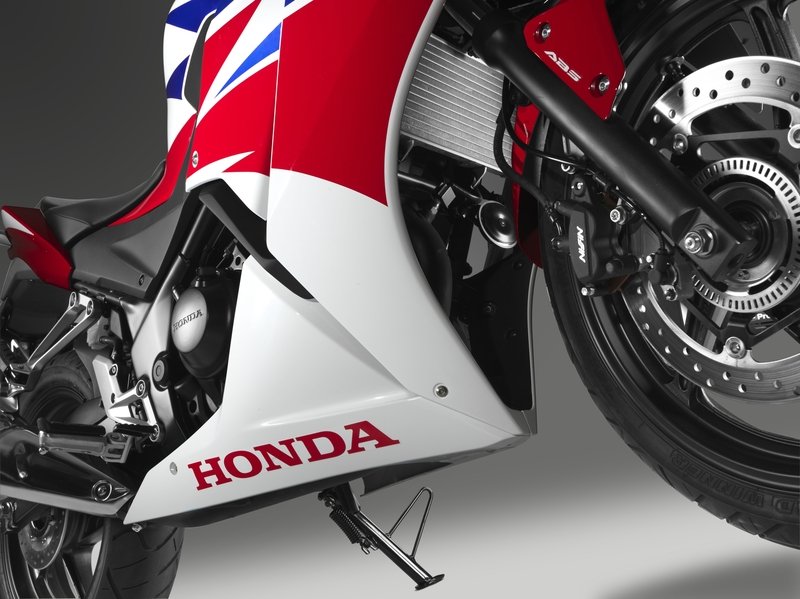 The CBR1000RR served as the design inspiration for the CBR300R’s new look. Dual headlights closely mimic the bigger bike and aggressive styling for the fairing, fuel tank and seat are unmistakably CBR. Attention to detail remained important and the undercowl was also colour-matched to add a premium feel. Compared to larger capacity twin-cylinder machines, the CBR300R is a more compact, lighter and more manageable package for both new and experienced riders, with significantly lower purchase and running costs complementing its flexible and accessible performance. The CBR300R’s DOHC 4-valve engine retains its 76mm bore, but stroke is increased 8mm to 63mm to create the larger 286cc capacity. Compression ratio remains 10.7:1 and peak power of 22.7kW arrives at 8,500rpm with peak torque of 27Nm at 7,250rpm. 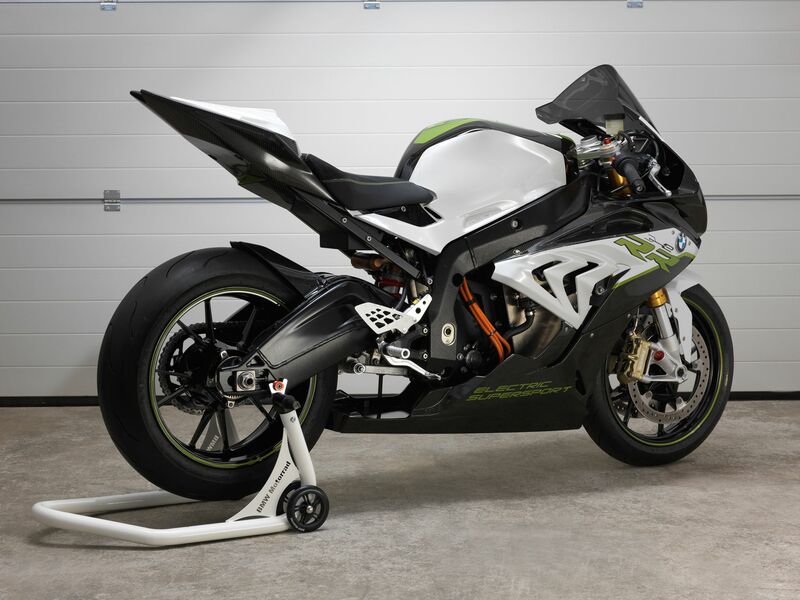 This is a significant increase over the CBR250R’s output readings of 19.4kW @ 8,500rpm and 23.8Nm @ 7,000rpm. Countering extra vibration resulting from the longer stroke, the balancer shaft is heavier and the engine’s frame mounts are stronger. The PGM-FI fuel injection with its 38mm throttle bore has been remapped to focus on crisp throttle response through the rev range. 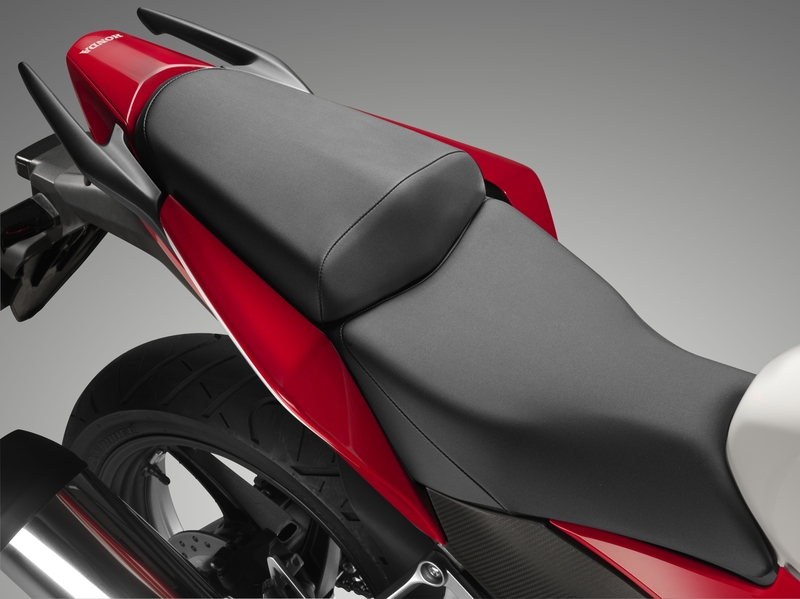 A new CBR500R-inspired muffler design with larger internal volume adds big bike style and a pleasing exhaust note. 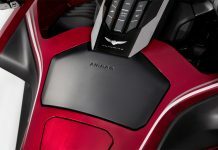 The CBR300R’s single-cylinder powerplant offers many benefits for any rider because the number of moving parts is kept to an absolute minimum. The engine is more fuel efficient, and small details like the low-friction piston rings and iridium spark plug help reduce running costs. Acceleration is greatly improved thanks to the larger capacity, and the six-speed gearbox’s final drive ratio has been lengthened for more efficient highway speed cruising. Returning 30.2km/l (WMTC mode*), it can cover over 390km on one fill-up of the 13-litre fuel tank. The CBR250R’s design inspiration combined styling from the CBR range with echoes of the Sport Touring VFR1200F. 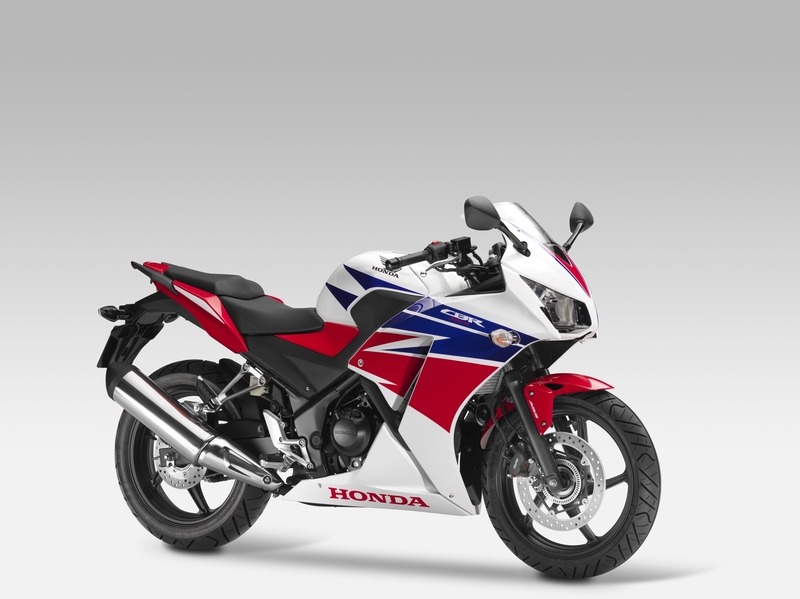 For the 2014 CBR300R, styling cues are taken directly from the Super Sport range-topping CBR1000RR with an angular silhouette and aggressive full fairing, colour-matched undercowl, dual headlights and steeply raked rear seat unit. The riding position has been subtly altered – while seat height remains 785mm, ground reach has been improved with a narrower, re-shaped seat. For a sleeker look both mirrors sit on shorter arms. A steel diamond twin-spar frame provides the backbone of the CBR300R’s chassis and features a rigidity balance carefully tuned to provide both a sporty dynamic in corners and stability at speed. Rake is set at 25°05′ with trail of 98mm and wheelbase of 1,380mm; kerb weight is a class-leading 164kg. 37mm telescopic forks and Pro-Link rear monoshock provide well-damped, reactive suspension that transmits plenty of feel to the rider. Cast aluminium wheels with rim sizes front 17 x 2.75in and rear 17 x 4in, wear 110/70-17 and 140/70-17 tyres respectively to provide a good combination of grip and agility.